On January 18, Hitachi Ltd. announced its board’s decision to freeze a project to build a two-reactor nuclear power station on Britain’s Anglesey Island. The decision came as the Japanese side failed to provide 0.9 trillion yen out of about 3 trillion yen in total cost for the project after the British side prepared 2 trillion yen. 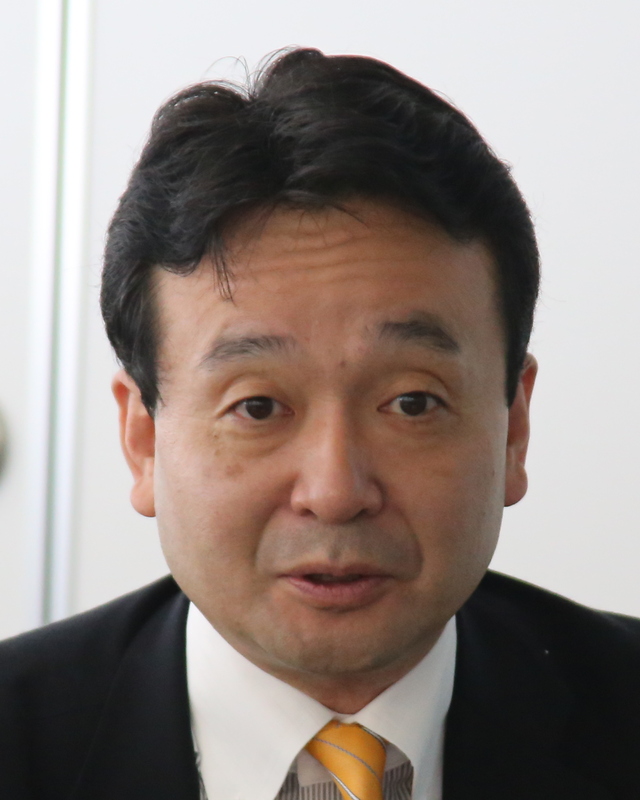 Two other major Japanese nuclear plant makers earlier gave up on nuclear plant export plans, although the Abe administration has promoted nuclear plant exports under its growth strategy. Toshiba Corp. and its U.S. partner Westinghouse have withdrawn from U.S. nuclear power plant projects on a loss of 1 trillion yen for delays in nuclear plant construction. The loss has forced Toshiba to sell its most profitable subsidiary, Toshiba Memory Corp. On December 4 last year, Mitsubishi Heavy Industries Ltd. cancelled its project to build four nuclear reactors in Turkey jointly with France’s Areba (Framatom at present) as the total cost was expected to double from an initially estimated level to 5 trillion yen to the disadvantage of the project’s economic rationality. When a company constructs a nuclear plant in Japan, an electric utility invests the construction cost under a plan to recover the investment with revenue from future electricity sales. 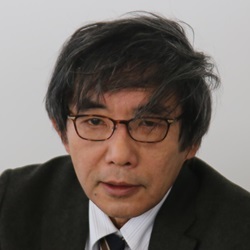 Although the construction of a nuclear reactor costs several hundred billion yen, the reactor can be expected to generate electricity worth several trillion yen. A business risk is low for nuclear plant makers. What matters in an overseas nuclear plant construction project is a total project cost that covers not only construction but also maintenance, labor and other business operations over decades after the construction. In Japan, media reports erroneously describe a nuclear reactor price as having risen from several hundred billion yen to several trillion yen due to safety measures required after the Fukushima nuclear power station accident. Such reports have been combined with public opposition to nuclear plants to discourage the government from promoting nuclear plant exports. 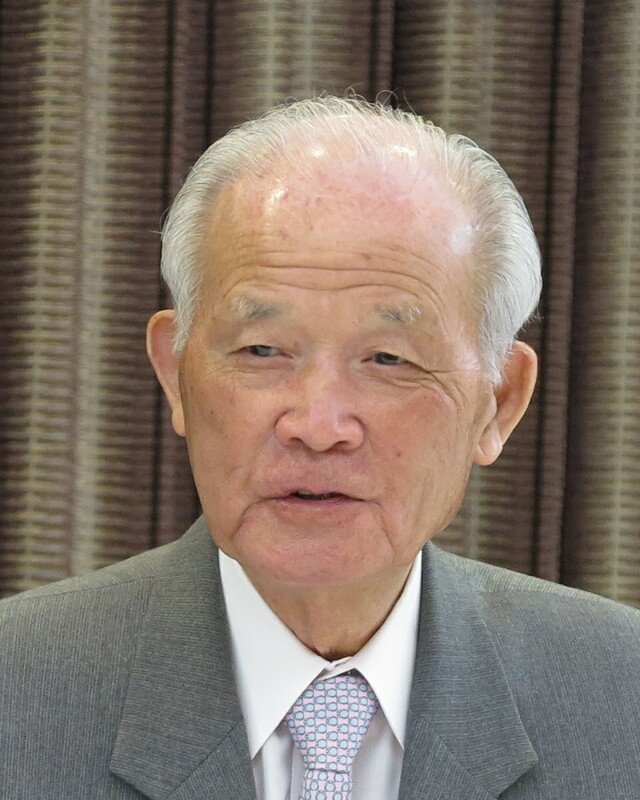 Japan’s nuclear plant exports would not make progress unless the government makes a distinction between a construction cost and a total project cost and provides guarantee for the total project cost. Japan lost a nuclear plant project in the United Arab Emirates to South Korea as the South Korean government provided guarantee for a total project cost. The South Korean nuclear power station in the UAE has started commercial operation. Three sophisticated AP1000 reactors made by Westinghouse have also launched commercial operation in China. Japan’s three major nuclear plant makers have lost overseas deals to Chinese, South Korean or Russian firms. The World Nuclear Association has forecast that 1,000 nuclear reactors would be built by 2050 in the world to limit global warming to 1.5℃, including 200 in China alone. China’s Asian Infrastructure Investment Bank is primarily designed to export nuclear plants to Silk Road countries. 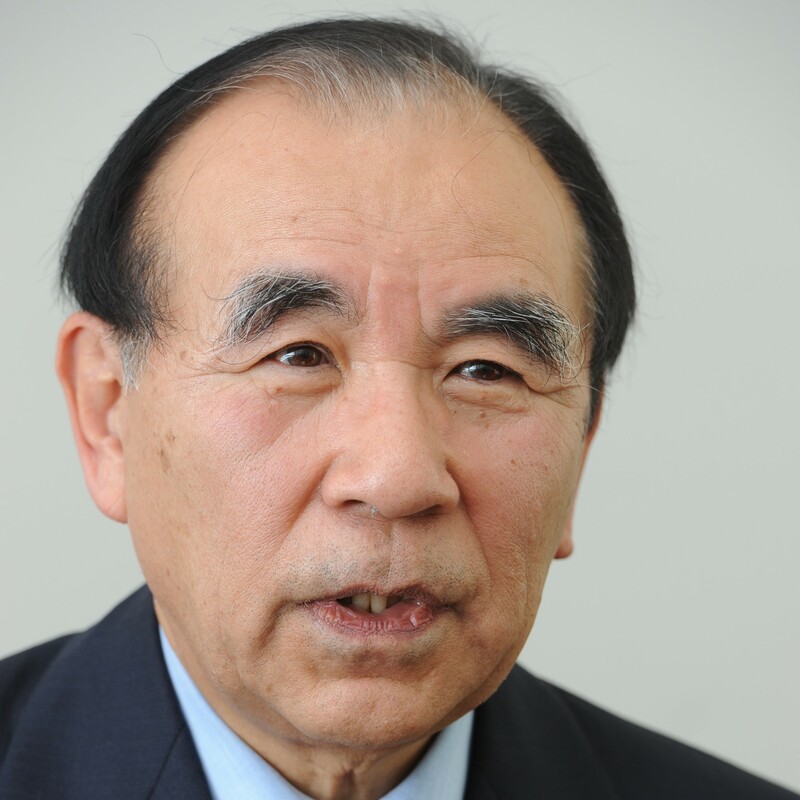 The Japanese government should enhance its nuclear plant export mechanism. By March 2018, Japan installed solar photovoltaics power generation capacity equivalent to that of 50 nuclear reactors. Because of a low capacity factor, however, solar PV panels account for only 5% of total annual power generation in Japan. Fifty nuclear reactors could command 25% of the total power generation. The solar PV panels with only the 5% power mix share would force consumers to pay a total of 90 trillion yen in renewable energy surcharge under the feed-in-tariff system to promote renewables. Solar PV power generation projects have become a financial investment product as the FIT price for solar power in Japan has been several times as high as in foreign countries. In the current fiscal year alone, such surcharge involving solar PV is estimated at 3.1 trillion yen, higher than an equivalent to a 2% consumption tax. A failure to raise only 0.9 trillion yen led to the freeze on the Hitachi nuclear power station project in Britain. The estimated total surcharge worth 90 trillion yen may be invested abroad, bringing about a massive national wealth outflow. If surcharge revenue is required to be spent on developing and installing storage batteries in Japan, such spending may amount to domestic investment to strengthen the resilience of the grid network. 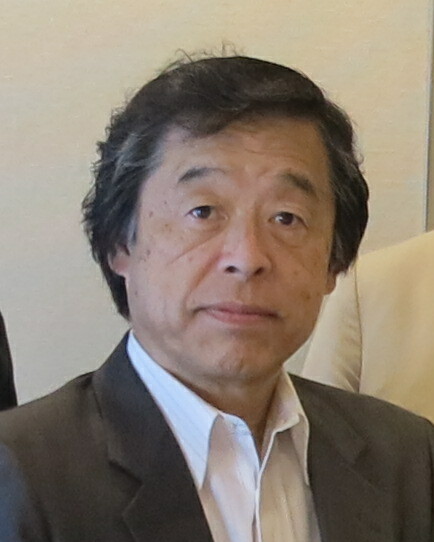 The early restart, replacement and construction of safer nuclear reactors could contribute to the growth of Japan’s industry. 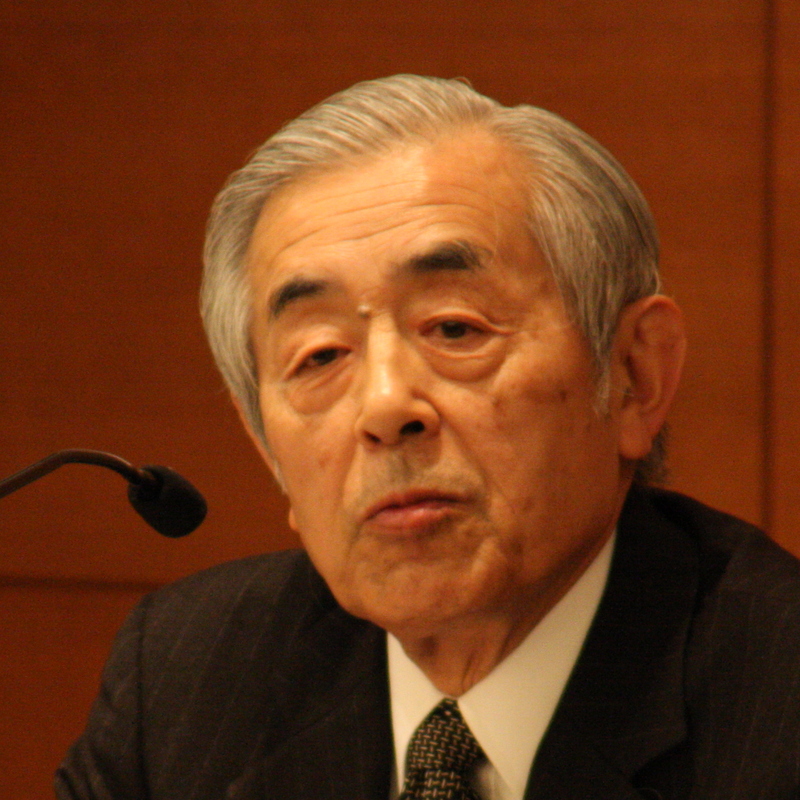 Japan is urgently required to revise its energy policy. 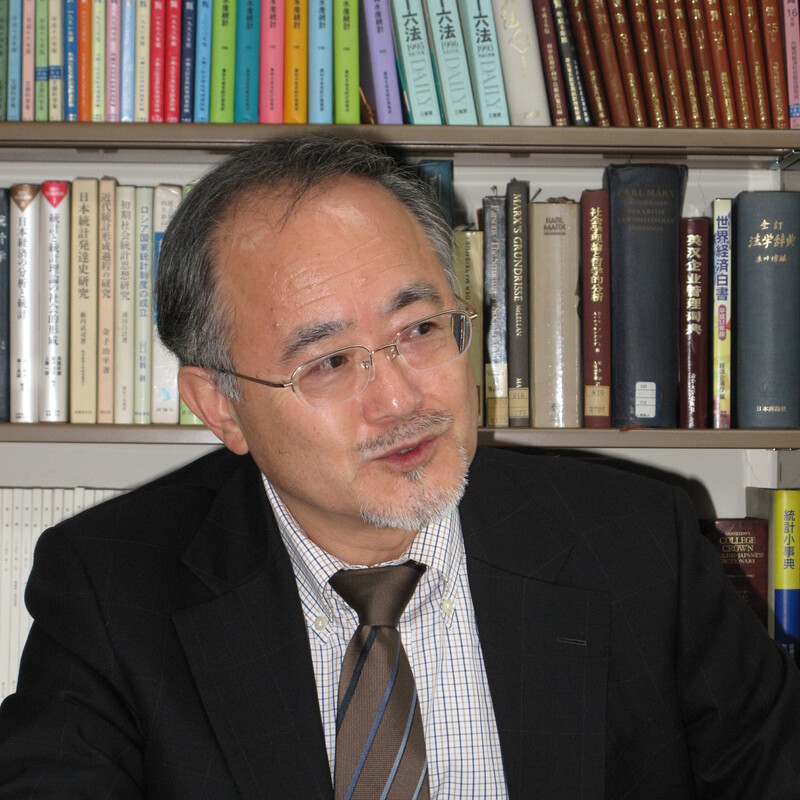 Tadashi Narabayashi is a director of the Japan Institute of National Fundamentals and a special professor at the Tokyo Institute of Technology.